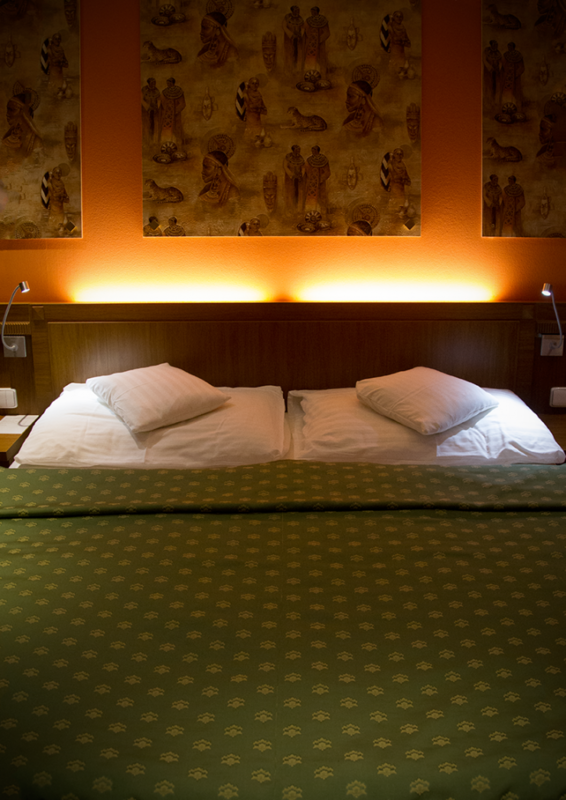 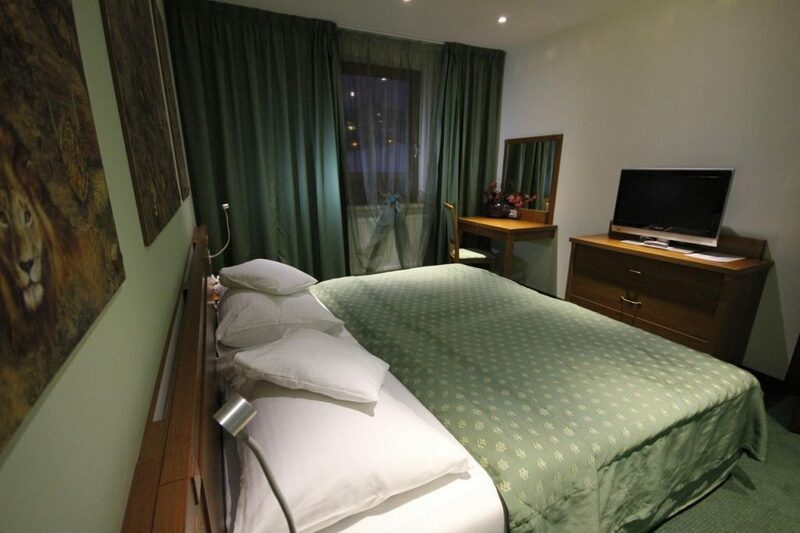 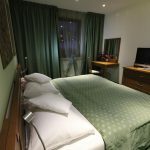 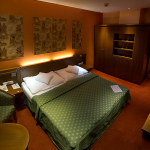 Max Inn Hotel offers accommodation in 10 double bed rooms (each with with one double bed). 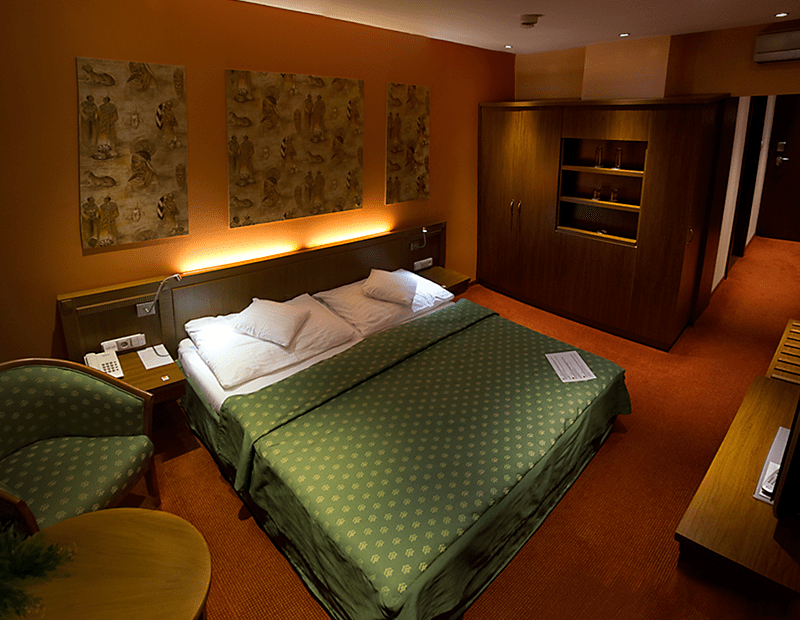 Room size is 23 m2. 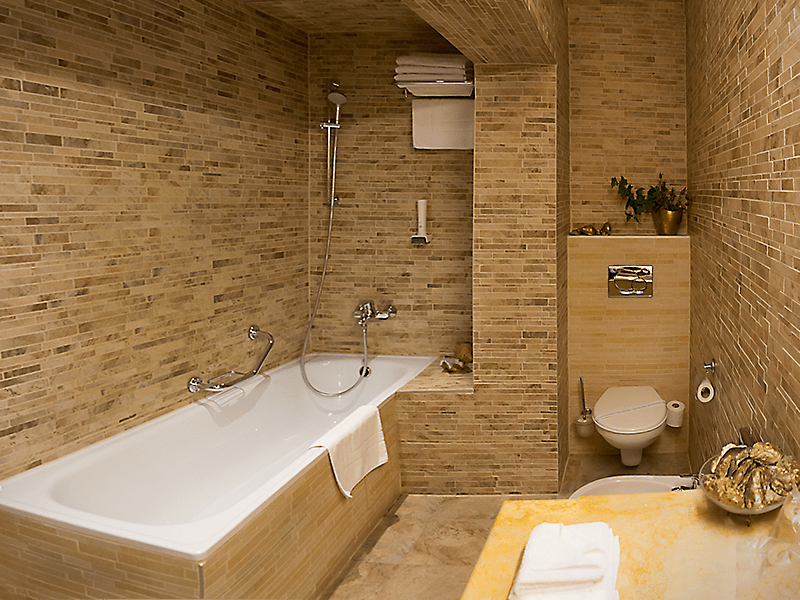 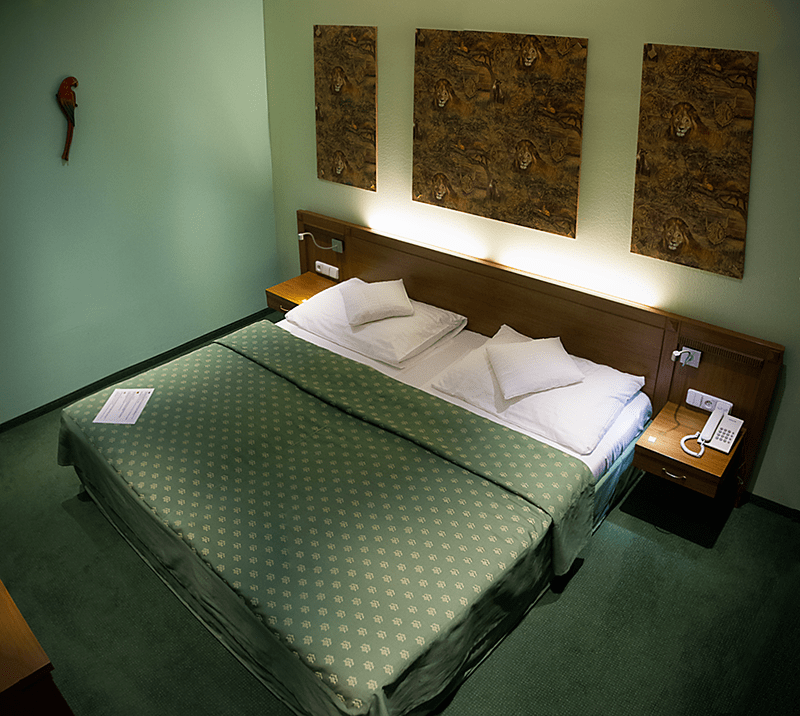 All rooms are air-conditioned and furnished with elegant furniture.